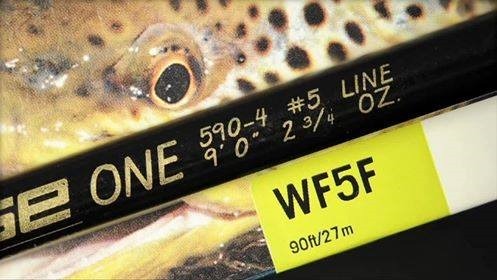 From Deneki Outdoors a good run-down on five streamer fishing techniques that target bigger fish. A really worthwhile read. Hatch Magazine has a nice little article on allowing the nymph to swing at the end of a drift before picking it up for a re-cast. It is a tactic I have used for many years and have had great success with it. 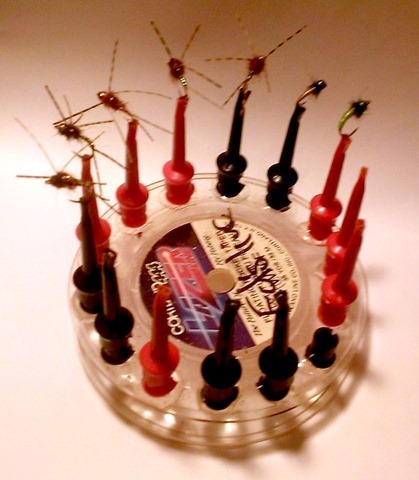 Last second thought: Using nymphs with soft hackles (flymphs) or rubber legs makes this technique even more successful. An article I did on ‘Grip and Kill’. how not to hold a fish for photographs went mini viral. Got me thinking that one thing I left out of that piece was how to hold a fish by the tail securely but without damage to the fish. Well there is already a fantastic article on my site by Tony Entwistle that explains just how to get a good grip on a fish’s tail. It is important because a good tail grip means the pectoral area does not have to be held in a vice like grip. The New Zealand Fishing Website have just published an article of mine that appeared way back in 1997 in the New Zealand Fisherman magazine on fishing for trout at night. The article was actually the first article in four about night fishing in lakes and rivers. I updated all four articles in my book Fishing Smarter for Trout, which you can read for free on my site. Since the book was published I have continued to update the articles as I learn more about night fishing – and like all fishing there is always something new too learn.